This is what Chuck Kraft and Eastern Trophies Fly Fishing uses for all of its Ultra Suede Tail patterns and also making cork topwater bugs . Gives you the control you need when working with the synthetics and the material that the tails are made of. 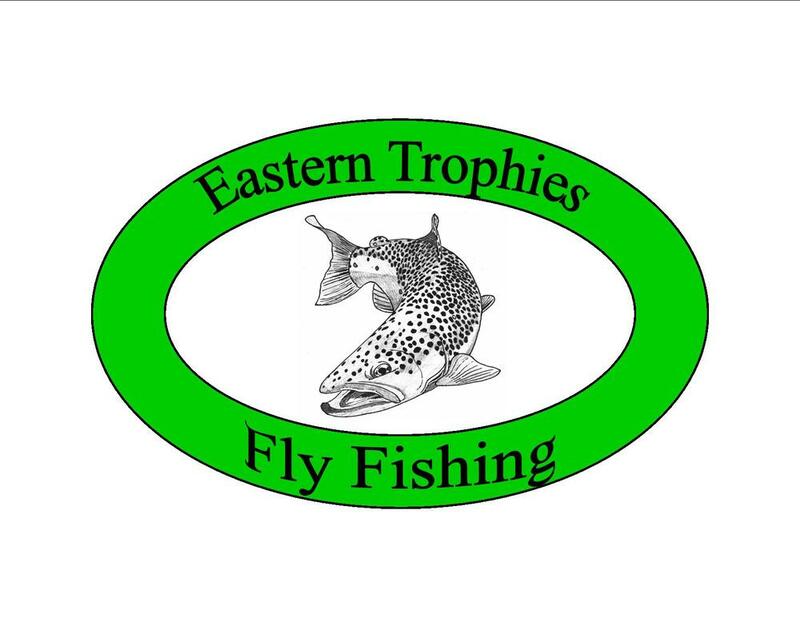 This is the adhesive Chuck and Eastern Trophies Fly Fishing use for Topwater Popping Bugs. It's an amazing product and we go through this stuff like crazy. Gel for synthetic tails, liquid for filling gaps on cork bugs. Both are a staple on any serious fly tiers table.